Wendy Williams is getting divorced. 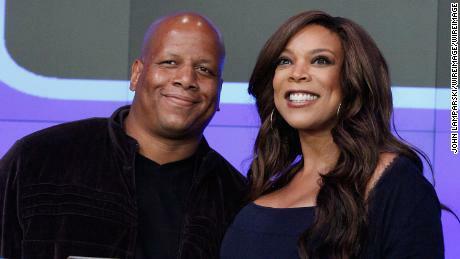 Williams filed the a petition to divorce her husband of more than 20 years, Kevin Hunter, in New Jersey on Thursday morning, according to a friend of the talk show host. A representative for Williams declined to comment. Williams and Hunter married in 1997 and together they have a 19-year-old son. Hunter serves as Williams’ manager and is also a producer on her show.